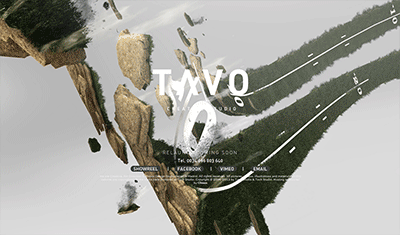 Been following his work since ’06! 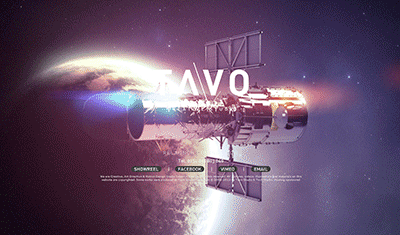 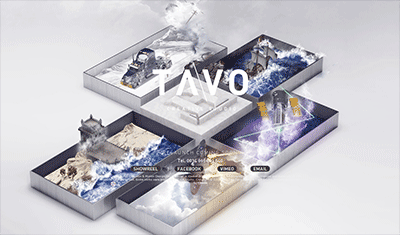 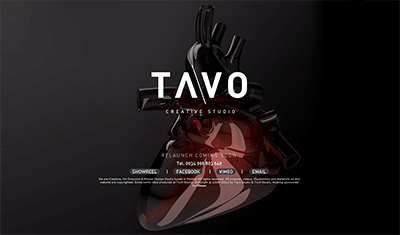 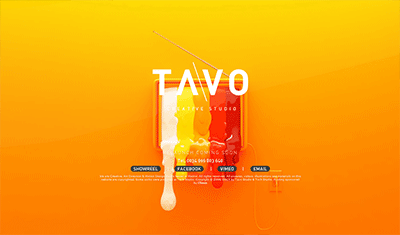 TAVO (Ponce) art direction is of a rare quality with an incredible list of accomplishments! 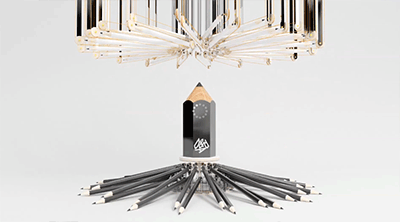 Saluting meta talent! 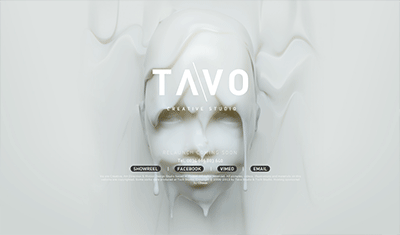 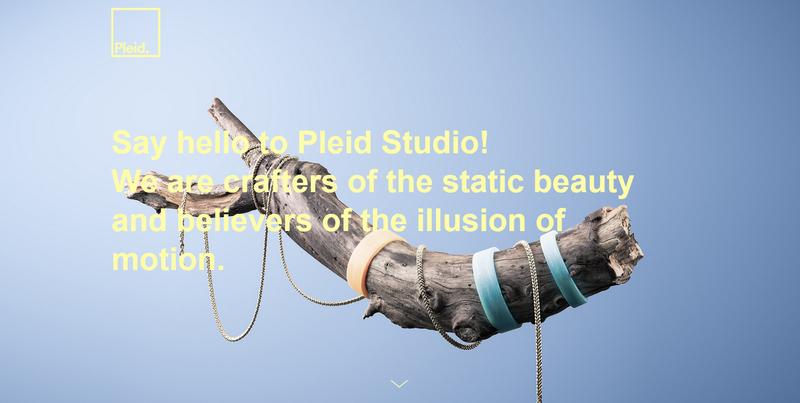 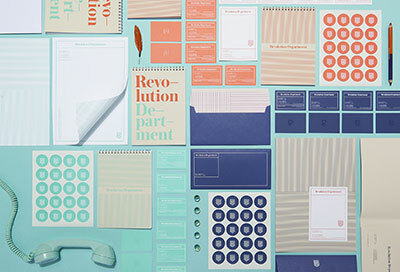 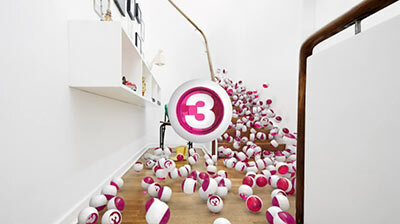 Check out this creative, art direction and motion design studio. 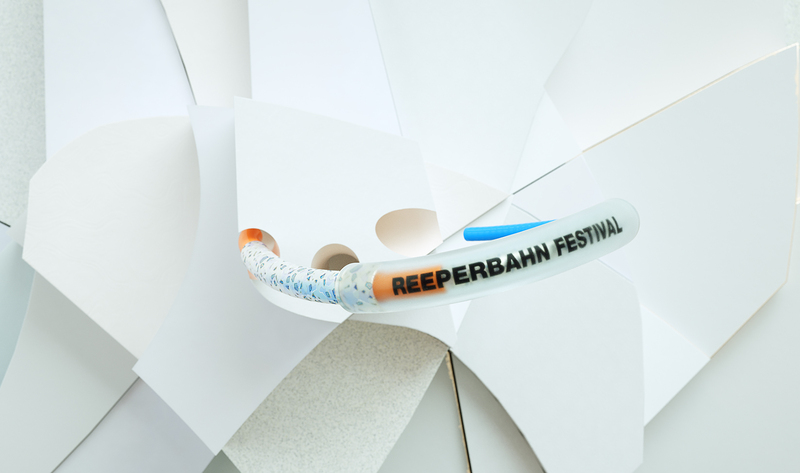 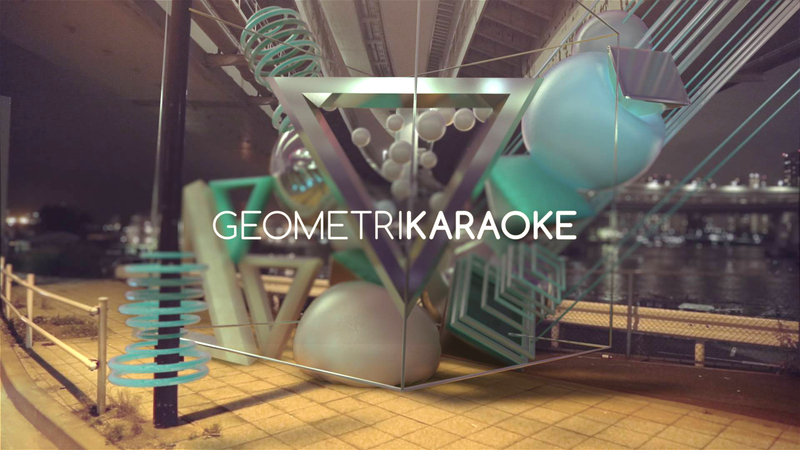 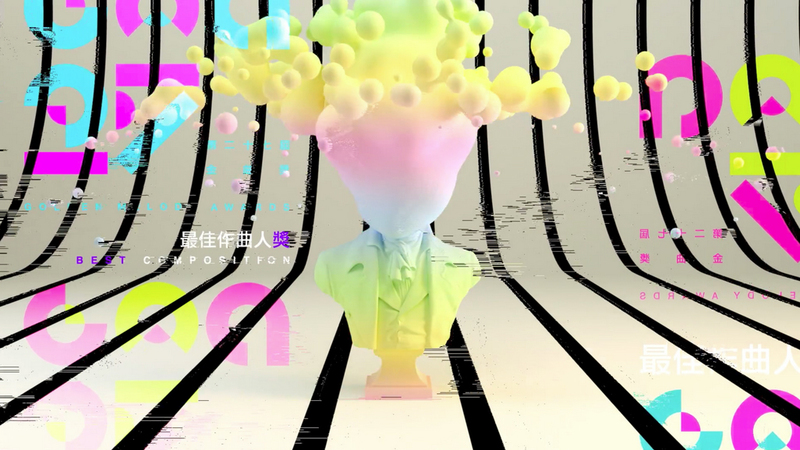 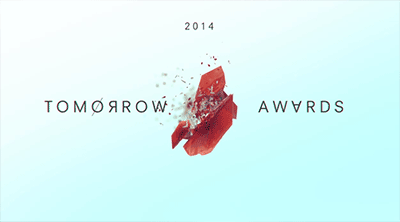 Showing: ADC Awards 2014 Opening-day video “ROCKS“.